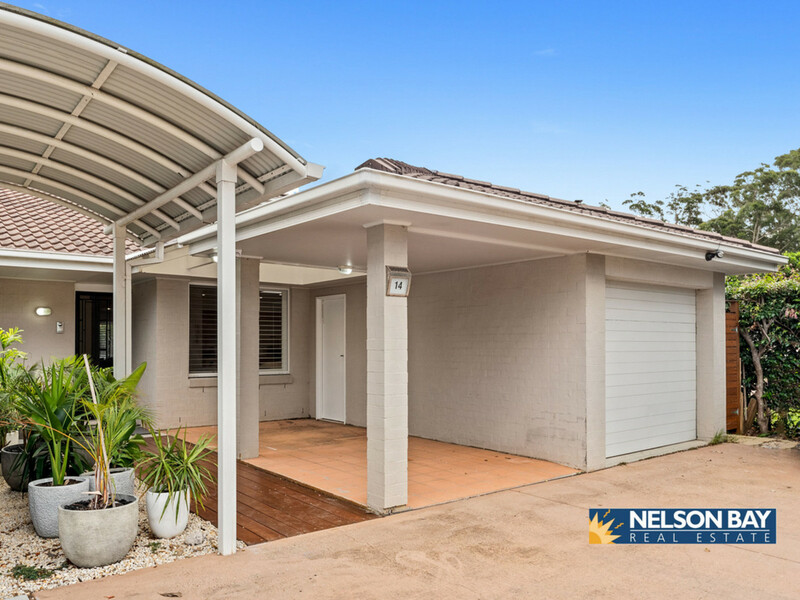 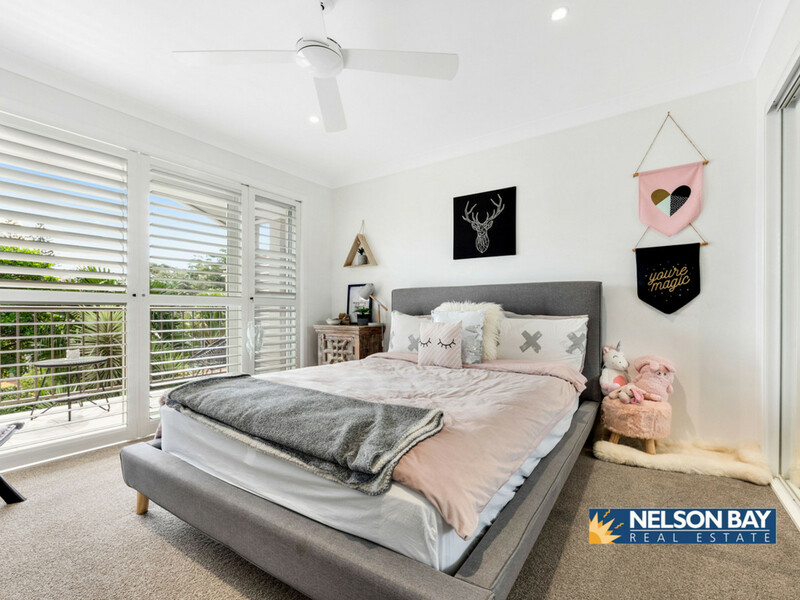 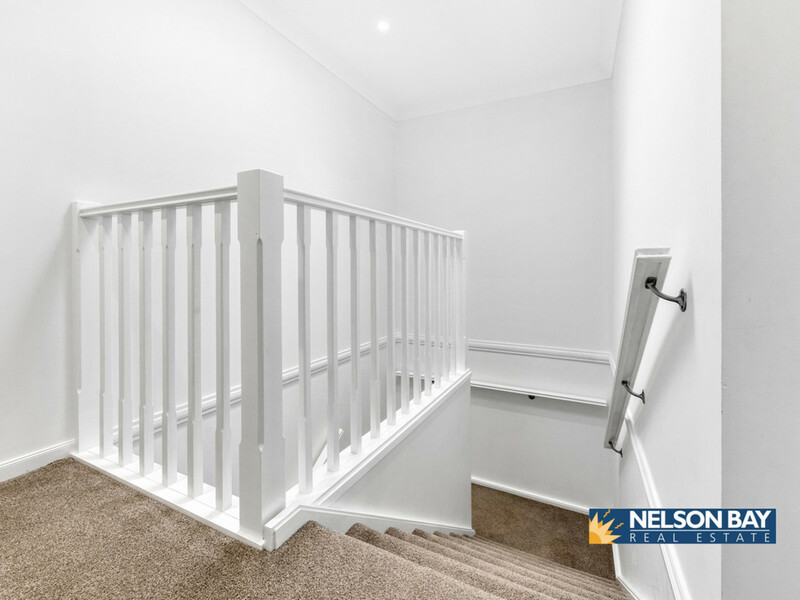 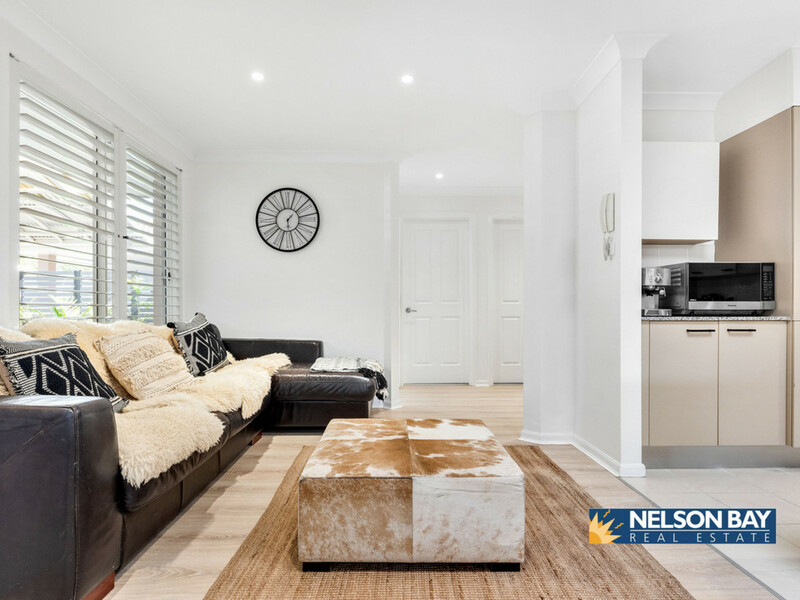 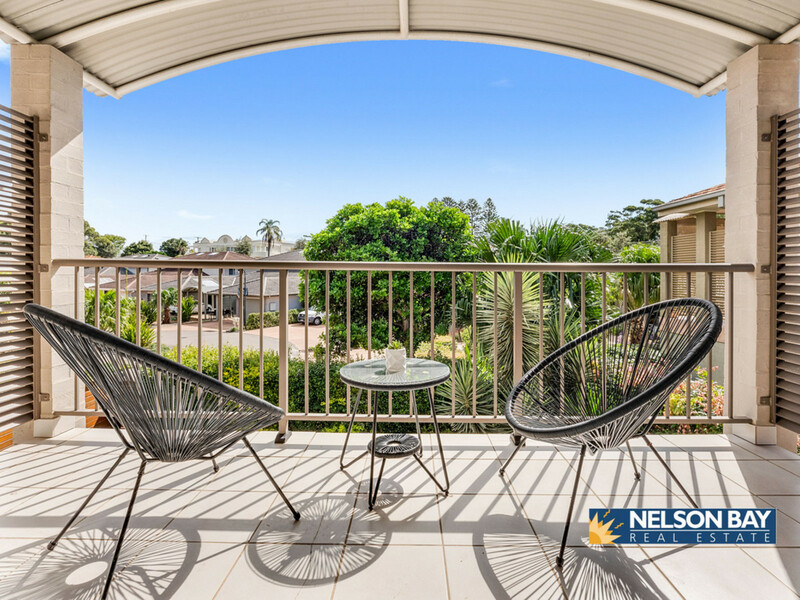 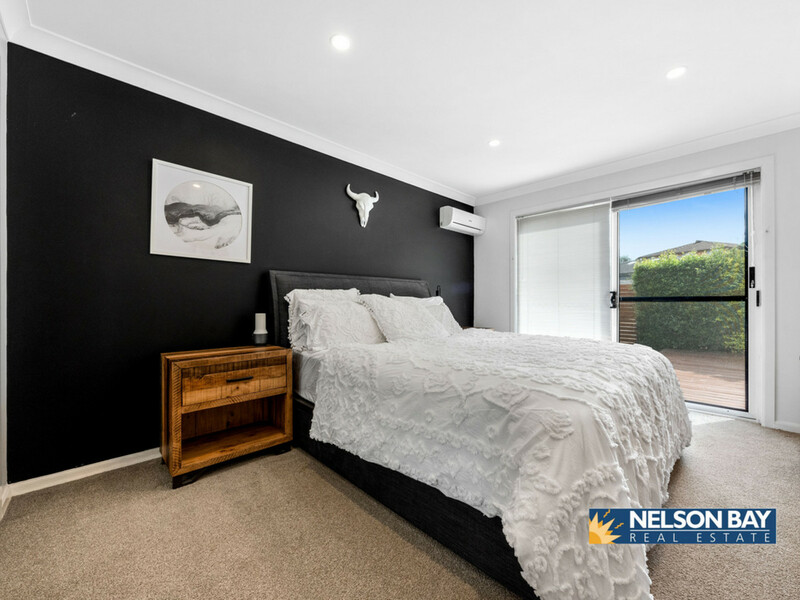 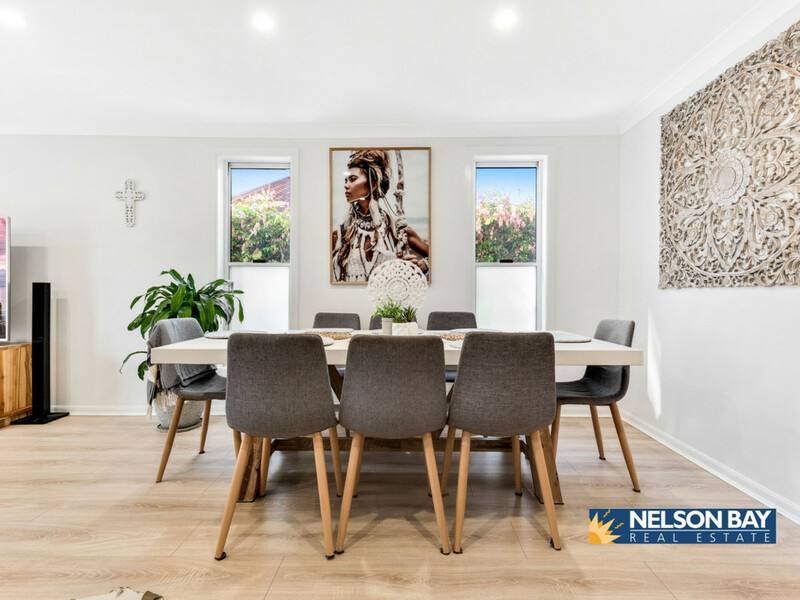 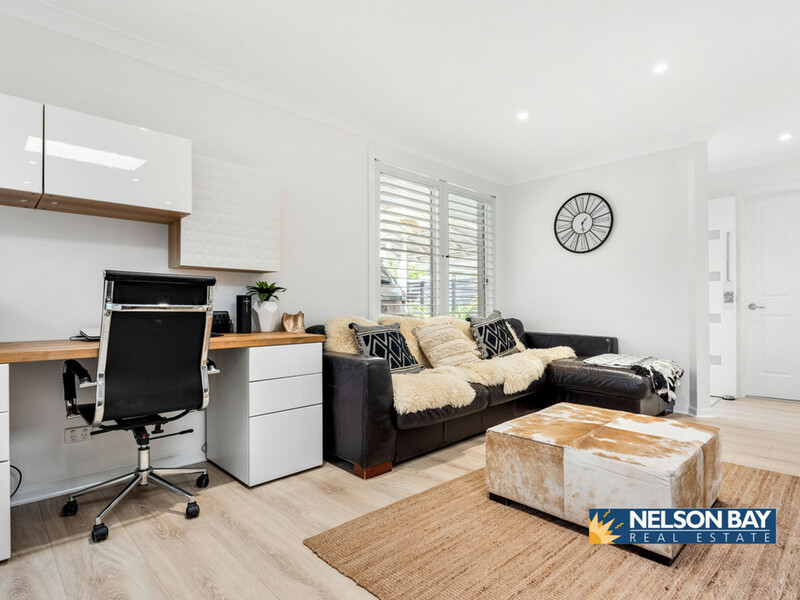 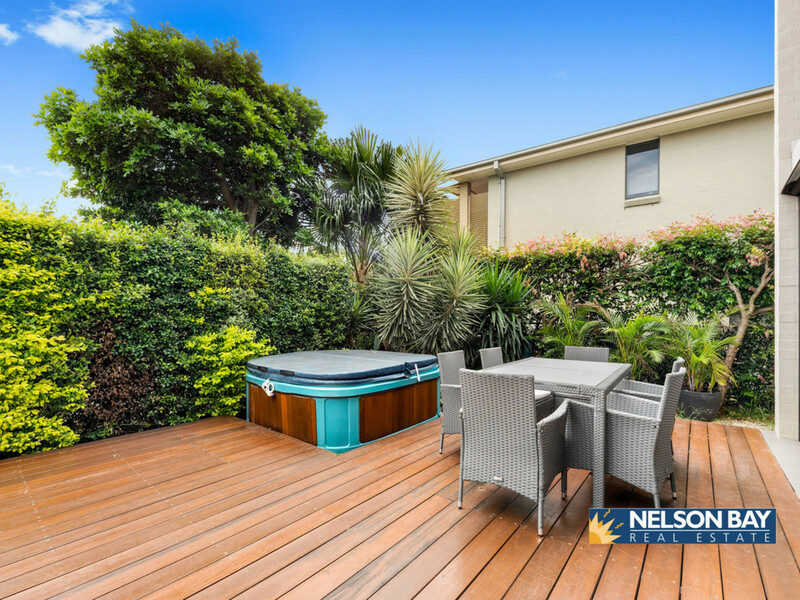 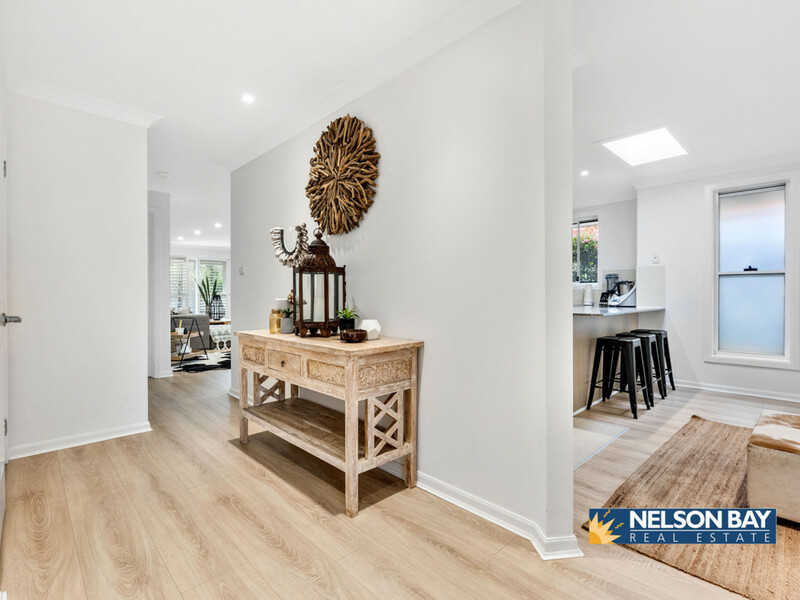 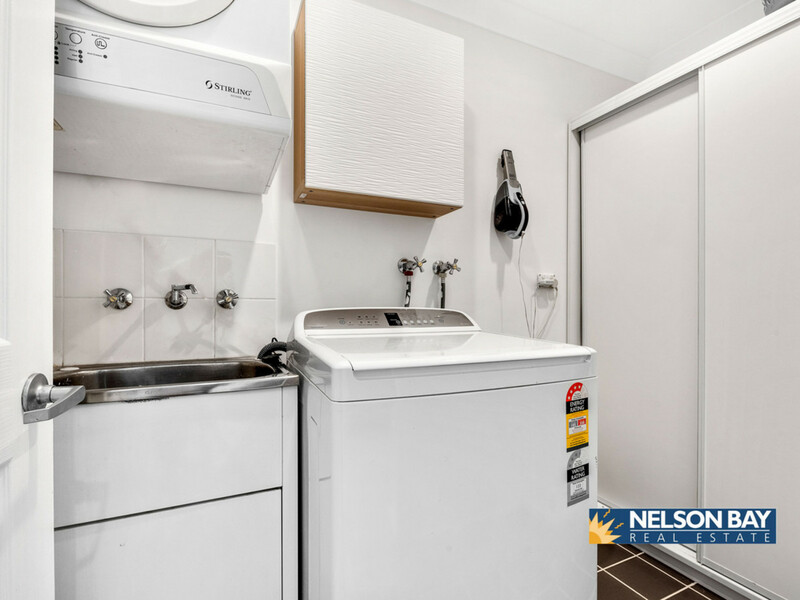 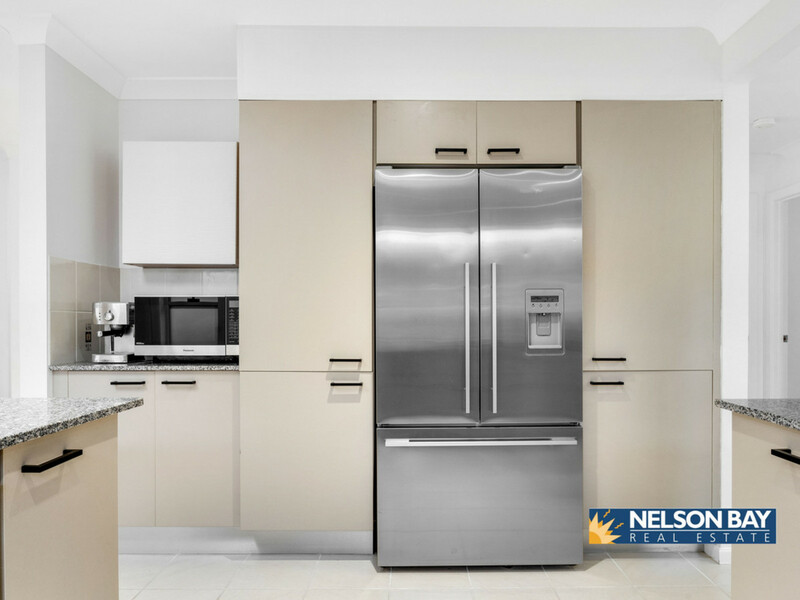 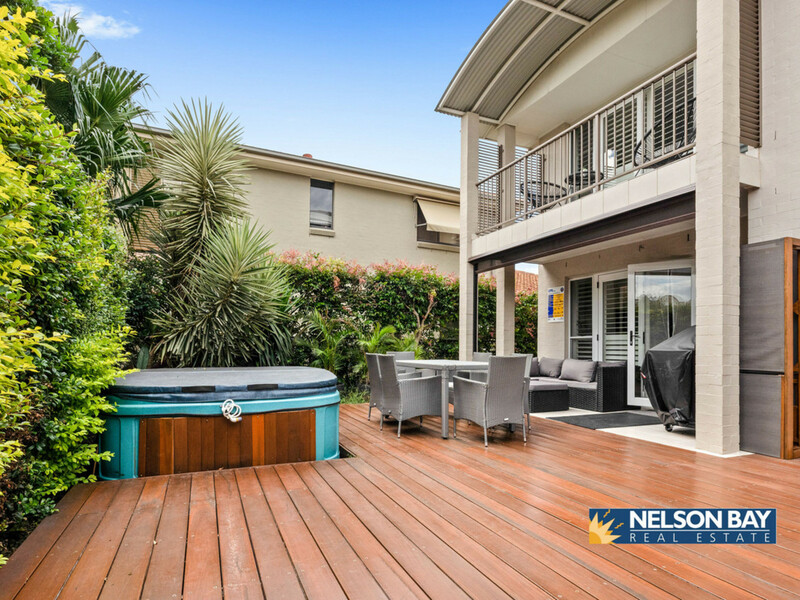 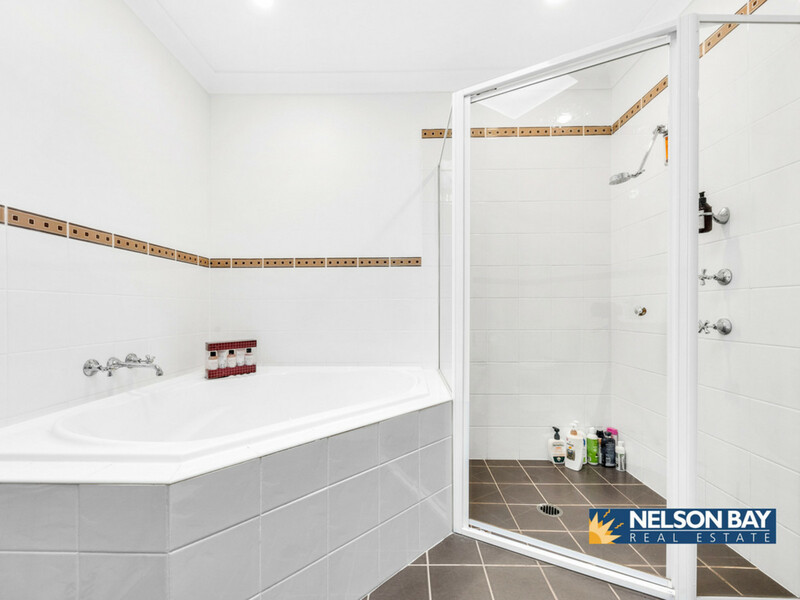 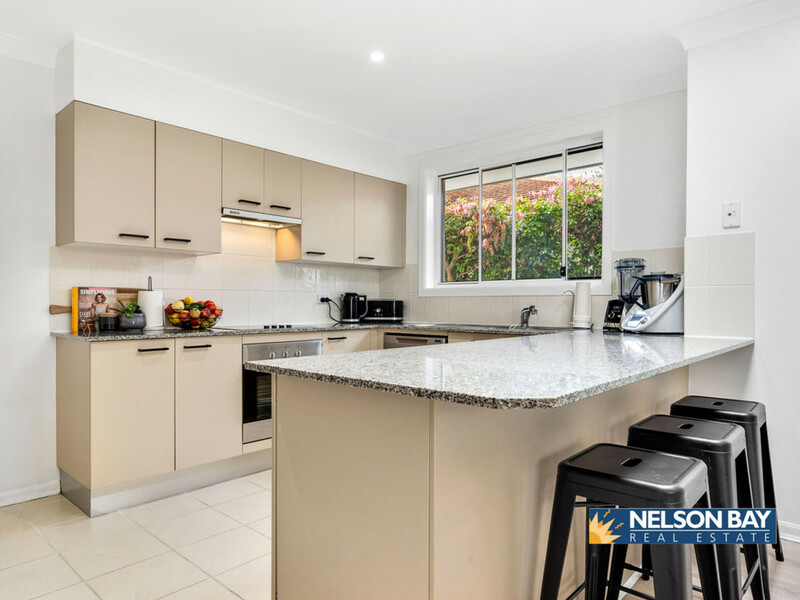 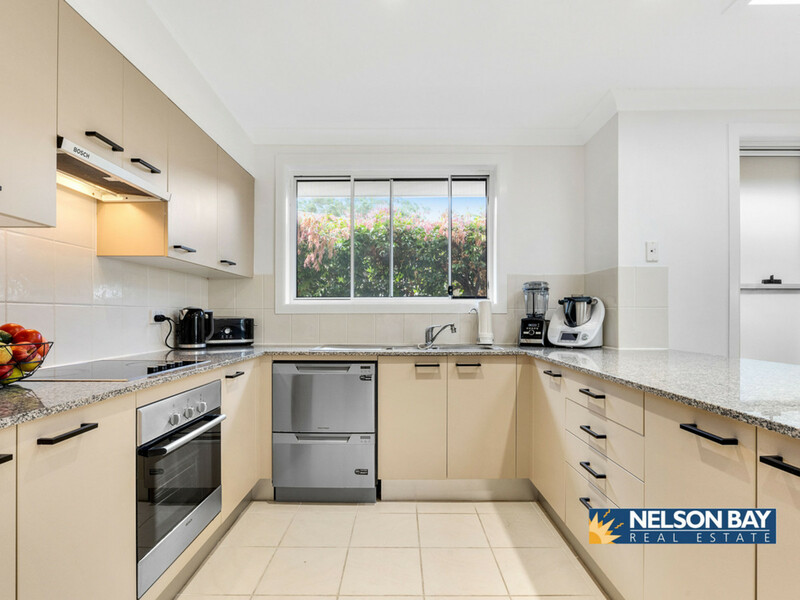 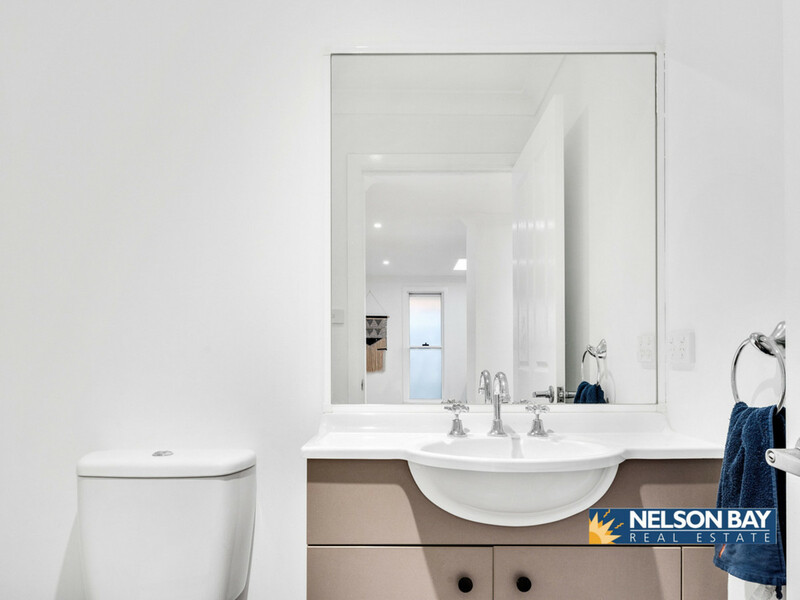 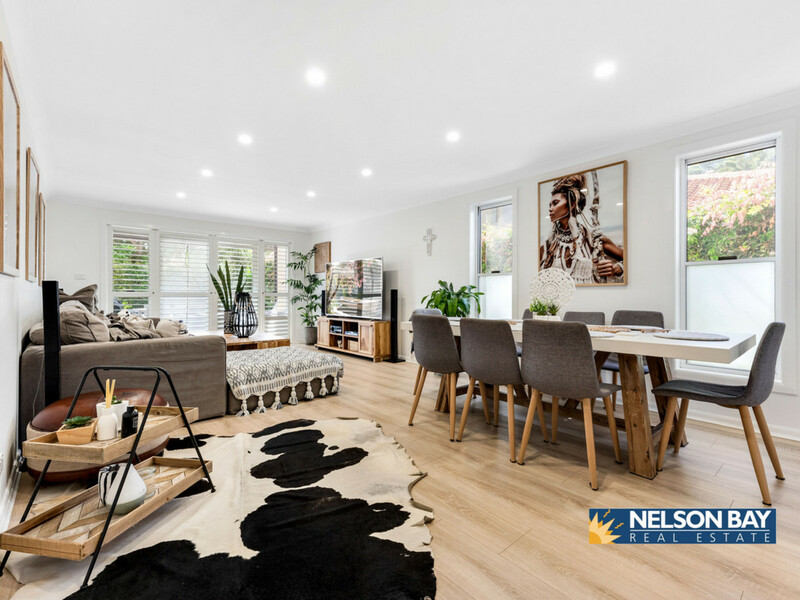 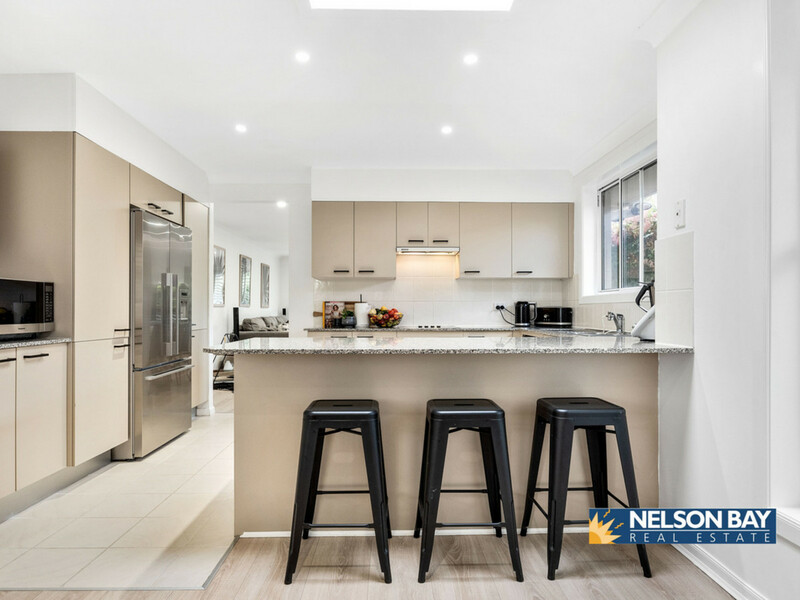 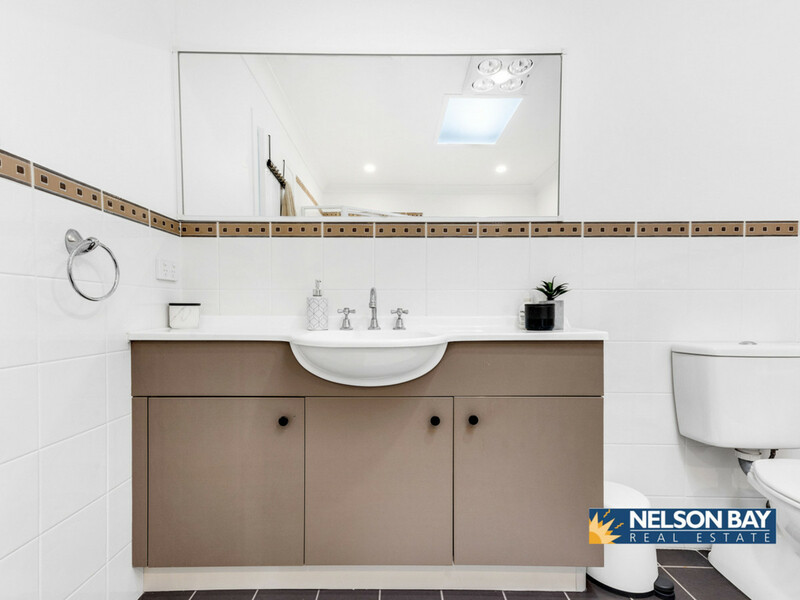 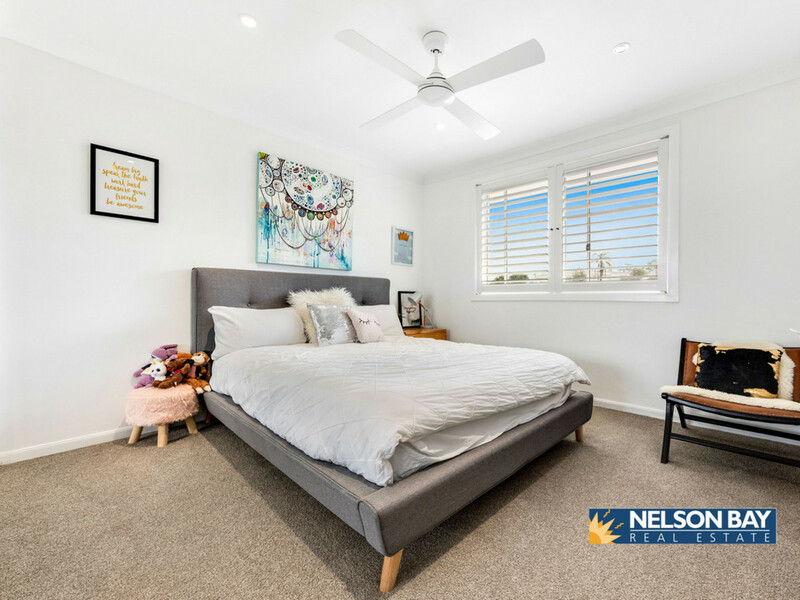 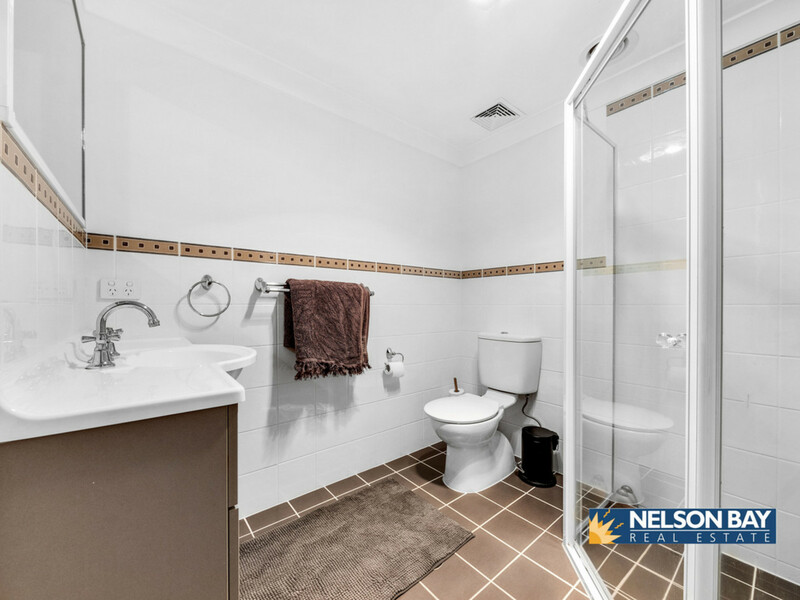 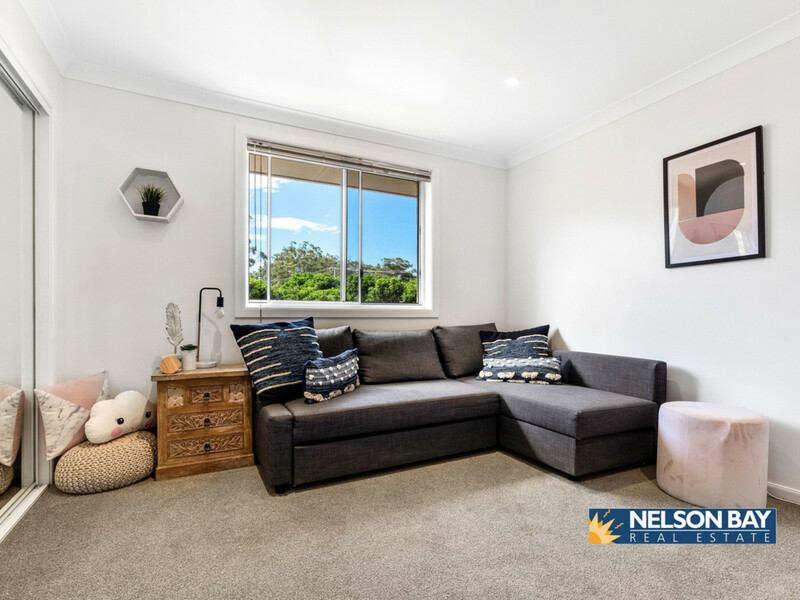 Located in an ideal position that allows you to walk to many of the cafes and specialty shops the town has to offer, Nelson Bay Marina, golf club and Little Beach is this superb family home. 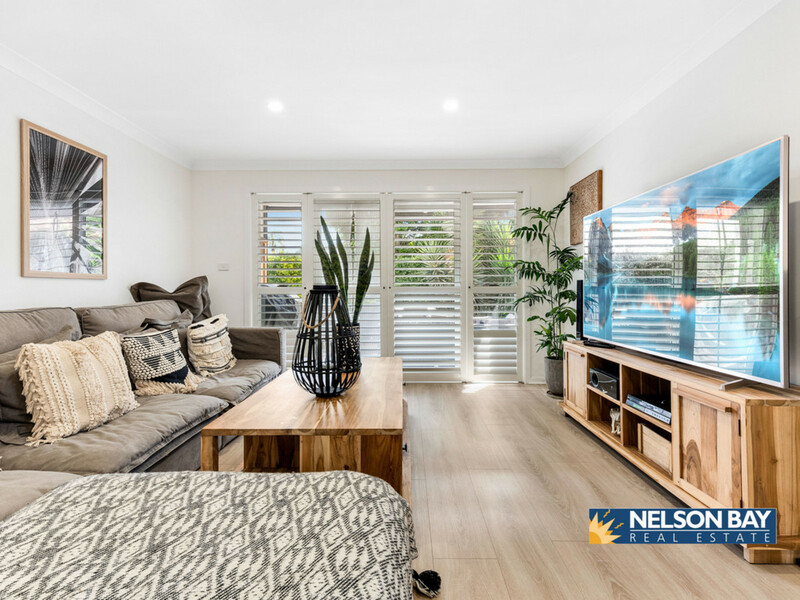 The home has been recently renovated and offers multiple living areas, modern kitchen with stainless steel appliances, new flooring throughout, new window coverings, private courtyard, a 3rd toilet, master suite with ensuite and 3 additional bedrooms – one with it’s own balcony. 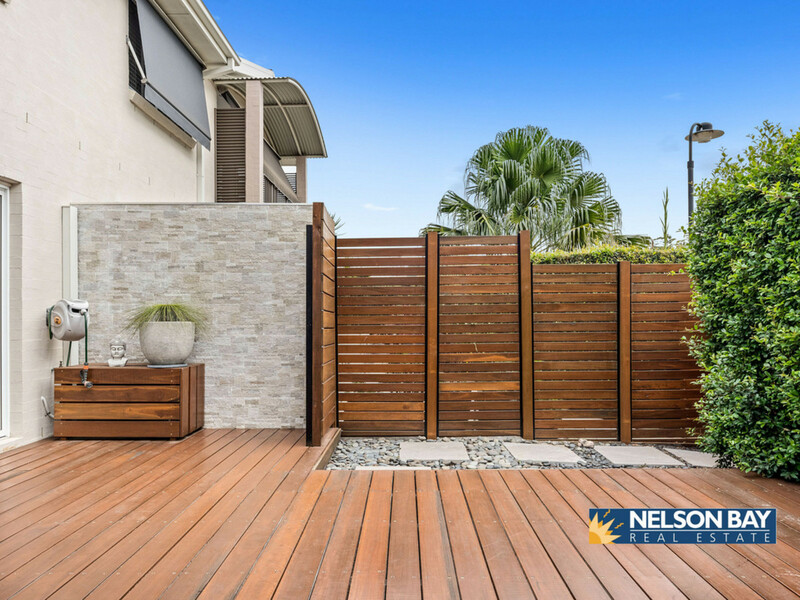 Situated on the outside of the Lagoons Estate, you will also have access to the pool, tennis court and community hall. 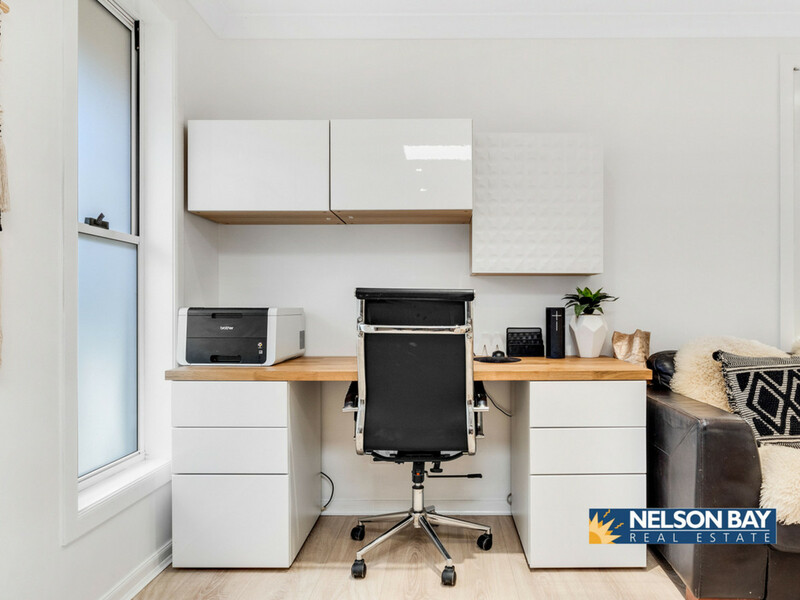 Call our office to book and appointment, we are open 7 days.